After reading my book Who Authored the John Titor Legend? Pamela Moore reached out to me. No poster interacted with John Titor as frequently or as intimately as Pamela Moore. In addition to being one of the most frequent posters in both the Time Travel Institute and Post to Post threads, she also interacted with John over instant messenger (although never over the phone) and claims to have shared a deep bond with John. Beyond this, Pamela also claimed that John Titor provided her with a “secret song” that could be used to verify anyone who’d come forward claiming to be John Titor. 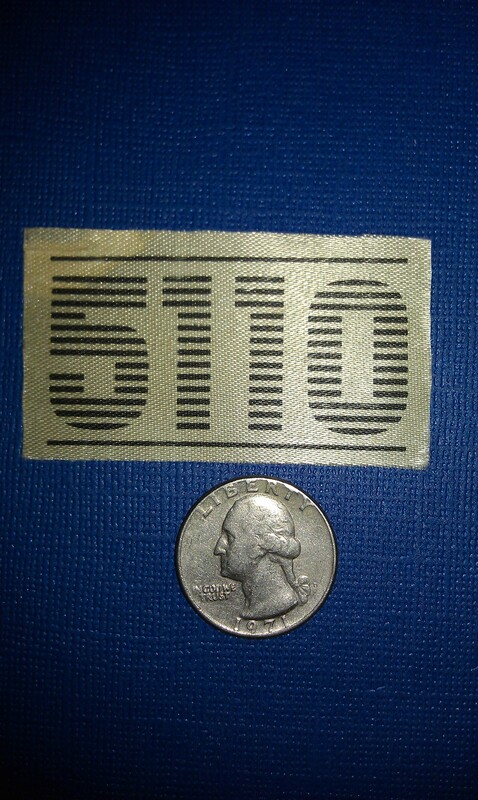 Most significantly, she claims that John Titor mailed her a piece of the IBM 5100 logo, and that while it came with no return address, there was an Orlando postmark. The first thing Pamela set me straight on was that that she didn’t converse with John over Instant Messenger, but rather in UFO-themed chat rooms. She also said that Titor mailed her a part of the “IBM 5110 label” not the “IBM 5100 logo.” Here’s a helpful discussion of the differences between the 5100 and 5110 models. She also sent me this picture of the label. From there things grew considerably more interesting. First she clarified that the secret song John Titor provided her with is not actually a B-52s song, which is widely believed, given that the inscribed copy of John Titor: A Time Traveler’s Tale sent to her by the John Titor Foundation did include a B-52s song, which she tells me, was the song Trism. She discussed this dream of hers in some length. 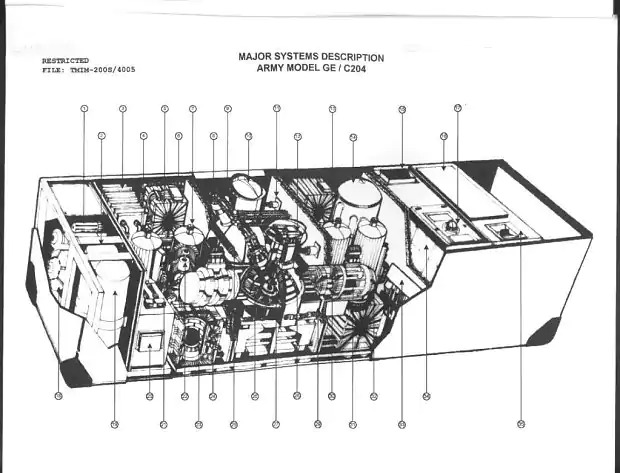 What intrigued me most was something Pamela had to say about the faxes sent to Art Bell in 1998 that bare a strong resemblance to the John Titor story. While these faxes provide a slightly different narrative than the John Titor posts, there are many similar aspects. Joseph Matheny, who has taken credit for the story, says they were a proto-attempt at telling the story. Others believe it could be an alternate John sent back from an alternate 2036. “The latest package I received had several things in it. A letter from Kay. A letter from John. An album with a record inside and a CD with some songs on it but I’m keeping what was on it secret because I am not really sure why he sent those to me. I more than likely will find out later. I received it in September of 2016. “Kay’s letter was just a nice personal letter. Thanking me and apologizing she couldn’t be more communicative with me but fear kept her back. And that John wanted this package sent to me before he left. That’s about all I feel I can reveal in her letter. Pamela says this correspondence with John was written in a style similar to the Letter 177 Tempus Edax Rerum video that was posted to YouTube by Larry Haber. Pamela remains open-minded as to whether or not this was the original John she spoke to, an alternate John, or someone else entirely. Is there a connection to this fake Pamela Moore account on twitter ? I’ve always assumed Kay was a creation by the hoaxers. An easy scapegoat they could constantly blame for the need for secrecy and stuff, and a good tool to expand on the story. From what you’ve written here, that could be the case. Larry and Co seem to be feeding Pamela new information and plot points, and then she goes and disseminates it. Did they ever give her the real song? And I also have had my suspicions about Pamela. Isn’t it known that a lot of the people asking John questions were plants by the hoaxer group? Could Pamela be another character used by the Titor hoax group? Have we had confirmation she is a real, normal, unrelated, person? On a different note, in an interview from last year, I think, Jimmy Church claimed to know, for a fact, what’s going on with the John Titor legend these days, the reason why no one can come out and admit to it. Have you hard about this developing any? Has he said something? The story is very dense, and I haven’t been keeping up these past years! Sorry if I’ve said anything already answered a million times over.